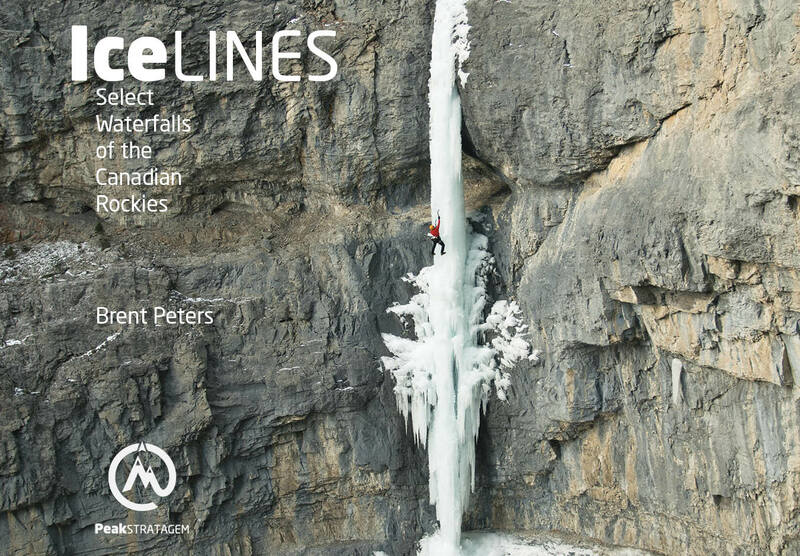 Climbing, Mountaineering, Ice Climbing, Backcountry Skiing and Mountain Skills. PeakStratagem teaches the skills, decision making, and confidence needed to safely and confidently explore the outdoors. We have developed a unique and extensive curriculum for technical skills, trip planning, climbing partner communication, and risk management that will make your adventures safe and successful. 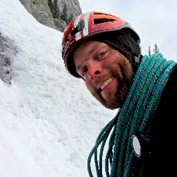 At PeakStratagem our mission is to teach you the skills to be competent, confident and independent in the backcountry. Our detailed curriculums break down complex skill sets into individual building blocks for progressive learning. After learning the building blocks, you will practice the skill sets with your course team while being coached by our guides. We partner with ACMG guides and experienced athletes who are experts in their outdoor pursuits, to provide you the best learning and outdoor experiences. Whether your adventures are in your backyard or far away lands, we will give you the skills to be safe and successful. Located in beautiful Canmore, Alberta Canada we offer everything from weekend courses to international mentoring trips. We offer courses all year long to all levels of mountain enthusiasts. Find the next course or book your own group or individual course.